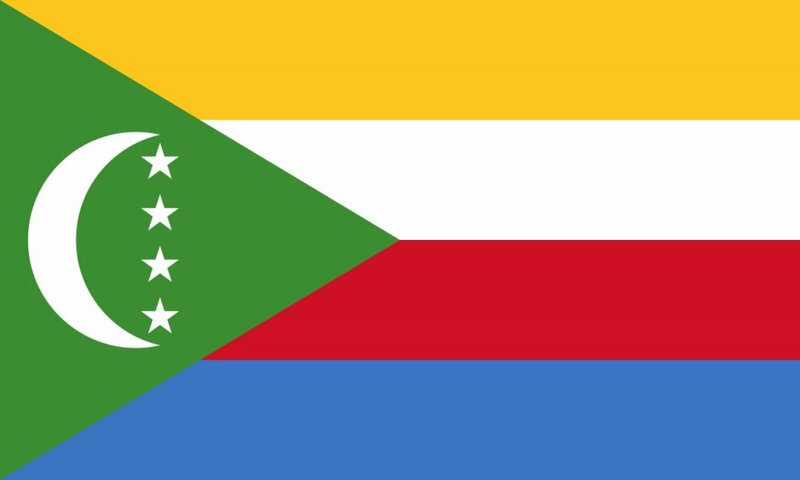 The Union of Comoros is a former French colony, an Indian Ocean archipelago located at the northern end of the Mozambique Channel off the eastern coast of Africa between northeastern Mozambique and northwestern Madagascar. The country consists of three volcanic islands: Grande Comore (Ngazidja), Moheli (Mwali) and Anjouan (Nzwani), while the neighboring island of Mayotte (Mahore), still belongs to France. The country has a population of just over 720,000. Its capital and most populated city is Moroni, located in Grande Comore Island. Its official languages are Comorian, Arabic and French. Its official currency is the Comorian Franc (KMF). Comoros is one of the poorest countries in Africa with poor infrastructure, lack of natural resources and a low educational level. Its economy is based on tourism, subsistence agriculture, as well as fisheries and forestry. Population below the poverty line reaches 60% of the total, unemployment levels are high, and 80% of the labor force is engaged in agriculture, mainly ylang-ylang and vanilla. 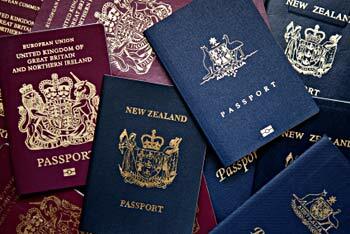 Currently, Comoros has the cheapest instant passport worldwide. 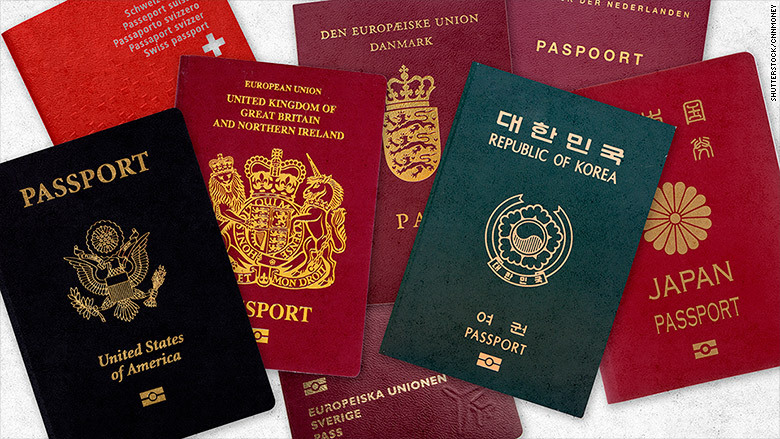 Its citizenship by investment program grants naturalization to foreigners who makes a non-refundable investment of US$ 45,000, US$ 20,000 for the spouse and US$ 10,000 for each dependent child. 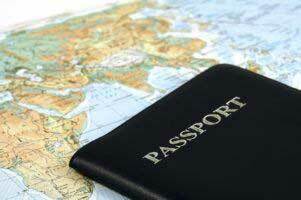 In addition, to additional processing fees and travel expenses. For further information and apply for Comoros citizenship by investment program, check passports.io/comoros.